Assaggio! is now open! This newly renovated restaurant features many of your Italian favorites as well as imaginative new ones. We use only prime meats and the freshest fish available. Our pasta and sauces are all homemade on the premises daily. The second floor has been renovated for intimate dining by the piano or for your parties. 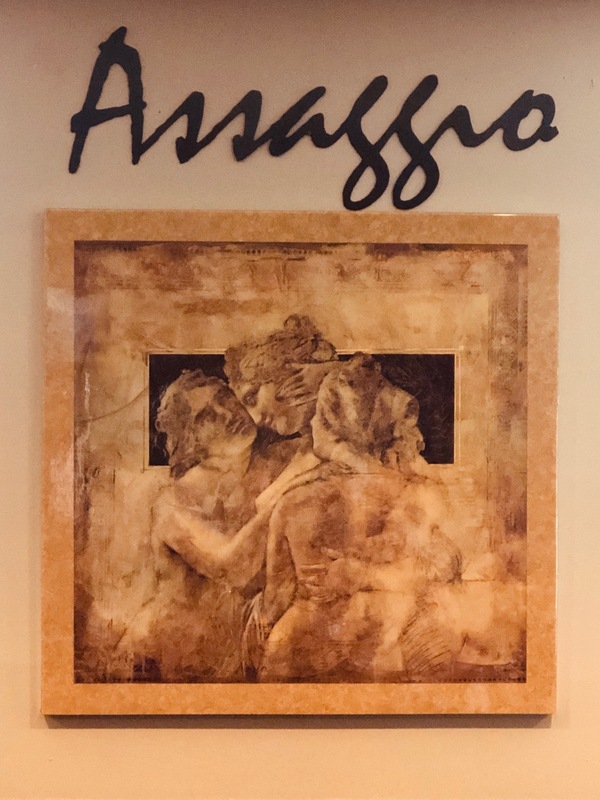 Come by Assaggio! and enjoy a Taste Of Italy. Listen to our live music on Friday and Saturday to compliment your meal. We take pride in our food and service! So come join us tonight for a romantic evening, a private party, or just to have fun with some good friends and great food. Listen to our live music on Friday and Saturday to compliment your meal. Our menu selections will delight the eye and the palette. Dinner and take-away available. Delicious Italian favorites, gluten-free options, intimate bar setting and only the freshest ingredients.